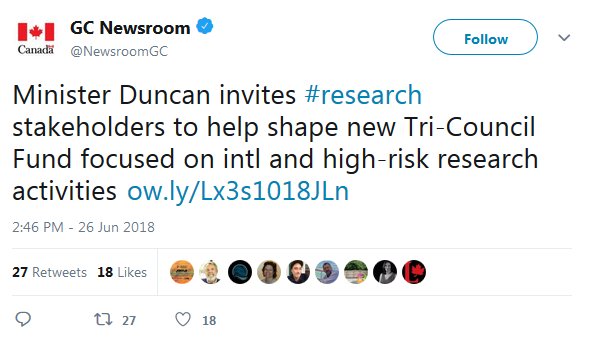 The Honourable Kirsty Duncan, Minister of Science and Minister of Sport and Persons with Disabilities, is inviting stakeholders, researchers, community leaders and public policy-makers to help shape a new $275-million Tri-Council Fund focused on international, interdisciplinary and high-risk research activities. Funding for the five-year initiative is a result of the federal government’s unprecedented investment of close to $4 billion in science announced in Budget 2018. 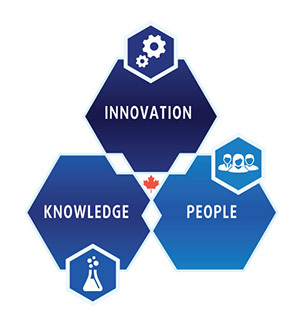 Designed by the Canada Research Coordinating Committee (CRCC), the new Tri-Council Fund will strengthen multidisciplinary collaboration between researchers and students across the country to accelerate Canada’s transition to a more modern approach to research. It will enable our researchers to undertake important work that can lead to discoveries that positively impact the lives of Canadians. 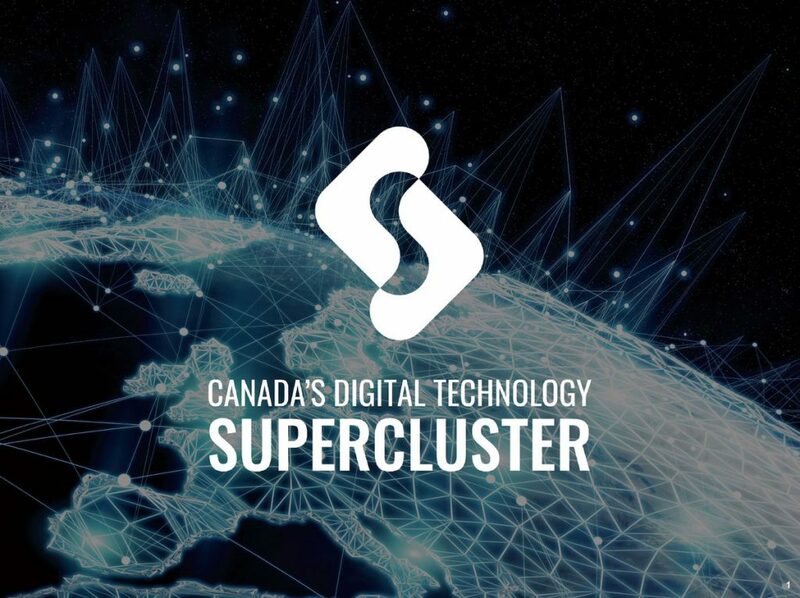 Canada’s Digital Technology Supercluster Consortium is a cross-industry inititiave dedicated to ensuring BC and Canada are leaders in the digital economy. It is proudly based out of British Columbia, with partners from (and benefits that will be felt across) the nation. The consortium includes founding members AMPD, Augurex, Avcorp, Business Council of BC, BC Tech Association, Change Healthcare, D-Wave, Lifesciences BC, Microsoft, Providence Health Care (supported by St. Paul’s Foundation), Premiers’ Technology Council of BC, Research Universities’ Council members (UBC, SFU, UVic, UNBC with Emily Carr and BCIT), Teck, Telus, Terramera, Timberwest, Urthecast and Wavefront. Research is at the heart of understanding the challenges and opportunities people face in areas such as education, immigration and technology. That’s why the Government of Canada continues to support the work of our country’s social scientists and humanities researchers. The evidence they produce informs policies that improve our understanding of each other and our communities. 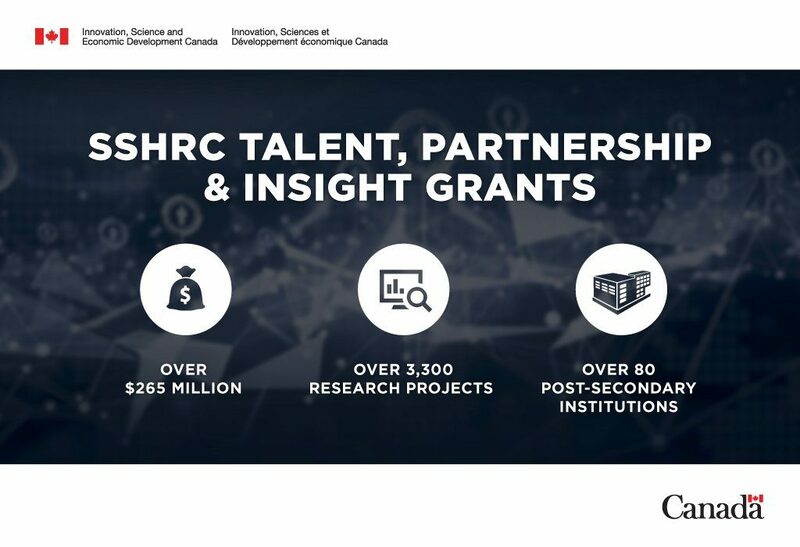 To support their efforts, the Honourable Kirsty Duncan, Minister of Science, announced today more than $265 million in funding for over 3,300 social sciences and humanities research projects across Canada. The funding is being awarded through scholarships, fellowships, and grants from the Social Sciences and Humanities Research Council (SSHRC), one of the three federal granting councils responsible for supporting researchers whose work helps fuel a stronger economy, healthy communities and a growing middle class.